Tusk was delighted to have a team of 33 runners in the 2018 London Marathon - secure your place for 2019 now! On Sunday 22nd April 2018, Tusk enjoyed another successful London Marathon. 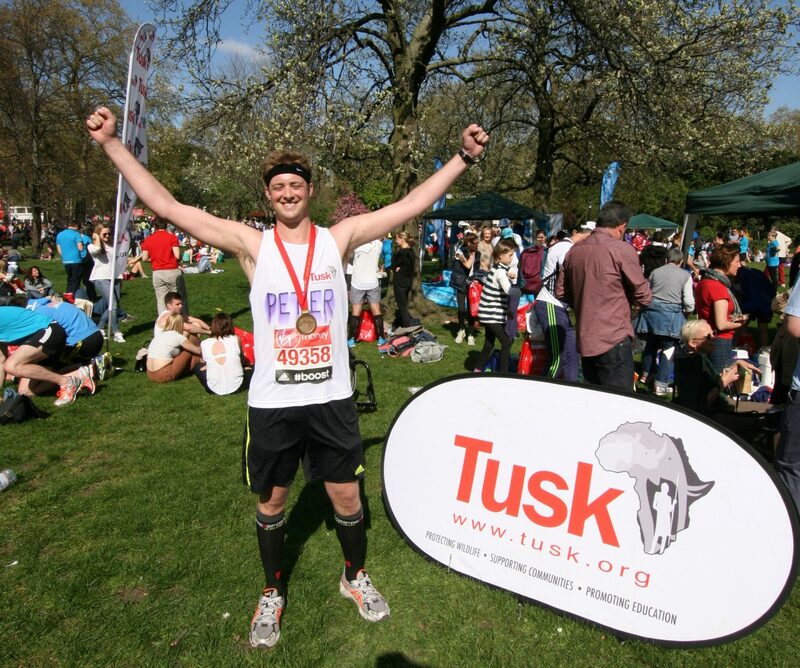 The 33 Team Tusk runners, including 10 from the USA, raised over £80K for the projects Tusk supports across Africa. We cannot thank our runners enough for their hard work, both physically and through their fundraising. They tackled the 26 long miles with great determination, especially with the challenging heatwave! We are incredibly proud of each and every one of them. Please do get in touch if you are interested in securing one of our 2019 charity places and join us in helping protect Africa’s wildlife and habitats. Simply contact hannah@tusk.org to register your interest.